WE ARE DELIGHTED TO WELCOME INTERNATIONALLY RENOWNED ARTIST JAKE BELL, WHO HAS BEEN TEACHING IN EUROPE FOR 9 YEARS! THIS IS MORE THAN JUST AN ART CLASS! Take a 3-hour journey riding the wave into your unique creative expression. Open the portal become the Paint Brush for your higher self - and become surprised with what you create: that hours, even years before - you had convinced yourself was impossible to do! ​Forget your preconceived ideas about your artistic abilities and FLOW! All ages welcome! ABOUT JAKE BELL From the early age of 3, Jake Bell was naturally talented in drawing & painting, and at 16 picked up the guitar. By 19 he was performing professionally in what are now known as legendary clubs from the 1960’s in NYC. He was the lead guitarist in the Rock Band called The Random Concept from 1965-1970, as well as designing the album cover art on many of their projects In 1998 he was was reunited with bandmember Simeon briefly which led to thee electronic guitar synth album called 'Synjase', on Simeon's label Whirlybird. He has performed in concerts and festivals in Ukraine and Russia from 2014 to 2017. 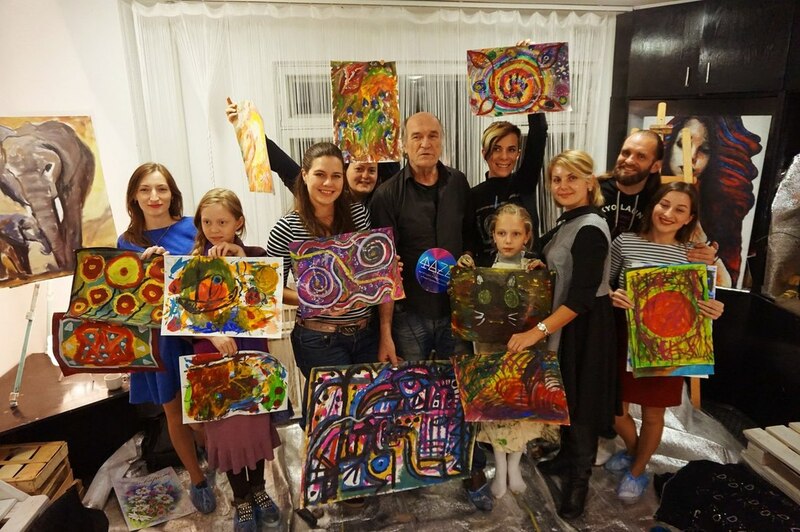 From 2011 to 2017 Jake, with his friend and partner Jenya Oborin from Sevastopol, Crimea, pioneered the Intuitive Painting masterclass held throughout cities in Ukraine and Crimea for festivals and new age & yoga centers. 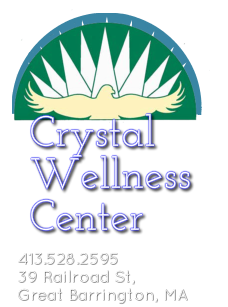 Between the years of 2011-2017 approximately 7000 people of all ages had attended the class. Crystal Essence is delighted to host the the first of his Intuitive Painting masterclasses in this country. ​"It might not be so far off to say I’m a time traveler who volunteered to come here at this time..known as the time of Great Awakening. As one of the Star Seeds, Light workers. Blue Ray or Indigos, on a mission with a purpose to help usher in and ground the birth of the New Age, the New Earth, the Golden or perhaps Platinum Age…choosing the path of music and arts as the way through which I might best assist to transform the energy in the best ways I was prepared for in terms of my skills and talents. The vision of awakening from the 3rd dimension into the full consciousness awakening has always been, and still is, the inspiration for my choice of that with which to align my energy and talents. I hold the vision of this as our divine destiny through which imagery and music is a form of channeling or raising the frequencies for the fun, inspiration and benefit of all."